Is EU Aid in Palestine a Violation of International Law? In March 2015 Israel demolished 200 EU aid funded shelters in East Jerusalem, predominantly housing those from the Bedouin community. These shelters are built as a result of one of many EU humanitarian aid projects, funded by member states, designed for the benefit of victims of natural disasters or conflict. The EU has a number of bodies that provide/implement/manage humanitarian assistance to groups of people outside of the European Union. The form of this aid varies depending on what the crisis is; usually it involves food and medical assistance. Due to the on-going occupation of the West Bank and the resulting conflict there are large numbers of displaced Palestinians, and as a result of the annexation of land and control of movement there is also the challenge of housing the Bedouin community. The nature of these problems means that temporary shelters are an integral part of the EU’s humanitarian assistance program in the West Bank. Israeli NGO Regavim takes issue with this aspect of the EU’s activities. Regavim published a report claiming that the EU had illegally financed the building of 400 structures between 2012 – 2014. The demolitions that occurred in March were a result of claims made by Netanyahu a month previously (and on the same day as the report by Regavim was released) that the construction of the shelters were violations of international law. It should be noted that this is not the first time such demolitions have happened. Relations between Israel and the EU are founded upon the EU-Israel Association Agreement. This agreement is founded upon the mutual upholding of human rights and international law. The EU is represented as a whole by the Delegation of the European Union to Israel. 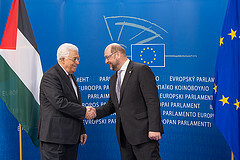 The Office of the European Union Representative – West Bank, Gaza Strip, UNRWA (ex-ECTAO) was established in the context of the Oslo Accords and one of its functions is to develop EU assistance to Palestinians. The relevant body for aid is the European Commission’s Directorate General for Humanitarian Aid (ECHO). ECHO has a direct mandate to provide emergency humanitarian assistance and relief to victims of natural disasters and conflict under Council Regulation EC No. 1275/96, and the building of shelters is specifically referred to in Article 3 of the Regulation. 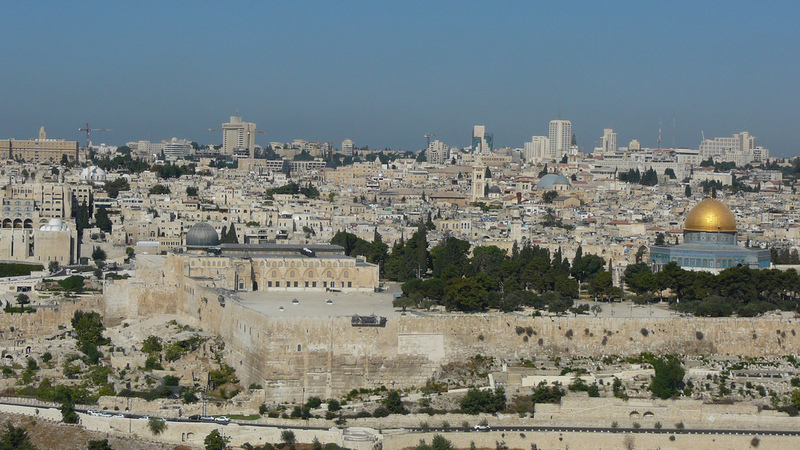 The ECHO has a permanent office in Jerusalem, and is one of many agreed to presences in the West Bank and Gaza. One could reasonably conclude that the EU has a wide reaching and lasting presence in the Occupied Territories with agreement from Israel. It can be accepted then that ECHO is permitted to carry out its activities as a humanitarian organisation and provide assistance to displaced persons as a result of the conflict. Regavim claim in their report that, as the land in Area C where the shelters are built is under Israeli control, it is necessary to submit housing applications before building commences. Due to an Israeli government policy to demolish Palestinian homes in Area C and the arbitrarily strict zoning laws for housing applications after such demolitions there are hundreds of displaced people in this area alone. For example in 2013 805 people were displaced as a direct result of this policy. These zoning laws are domestic, not international. Under the association agreement Israel has full control over Area C making them the responsible occupying power. A military occupying power has a number of obligations under international law, not least of which is the application of international human rights and humanitarian law. Under the Fourth Geneva Convention the power has obligations to maintain public health, safety and hygiene, and to not seize or destroy ‘enemy property’ unless it is a military necessity during hostilities. In demolishing homes and forcing displacement the Israeli government is in direct violation of these provisions, at the same time they are in violation of their association agreement with the EU as human rights and international law are not being upheld. So whilst there is an arguable case that the EU may not be in line with domestic Israeli policy in providing shelters, they are not violating international law. Their actions are a humanitarian response to the results of the violations of the Israeli government. This report (that has been picked up and reported on by the Daily Mail) is highly damaging. Not only does it hinder the long-term goal of achieving a peaceful resolution to the occupation, it also undermines the legitimacy of the EU’s presence in the Occupied Territories. In regard to its effect closer to home, one has to keep in mind that considerable change is happening in the United Kingdom, with a referendum on potentially leaving the EU being promised by the new Conservative government. 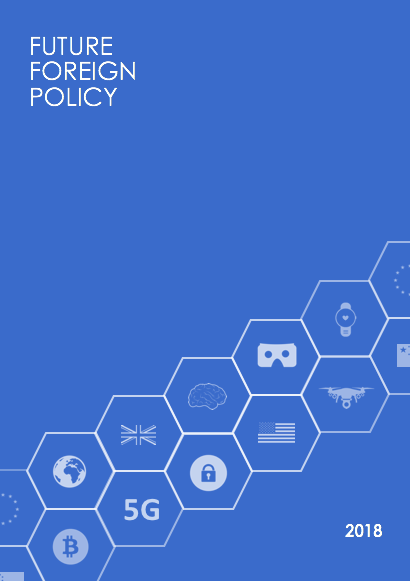 There will be criticism of the EU its practices in the coming months (some legitimate, some not) so it is essential that accurate information be provided on its activities. Only very recently was it made known to the British public that Tory Minsters had attempted to cover up favourable reports on Britain’s involvement in the EU to bolster anti-EU rhetoric. Aid is a particularly controversial topic in spending, so it is imperative that any discussion surrounding it be based in clear and understandable facts. Whilst it is arguable that the EU has faults, it is also quite clear that it provides vital assistance to victims of disasters and conflict, and that Britain is a key contributor to that assistance.